Step through the Getting Started tutorial to set up your first search domain. For a conceptual introduction to search, see How Search Works. 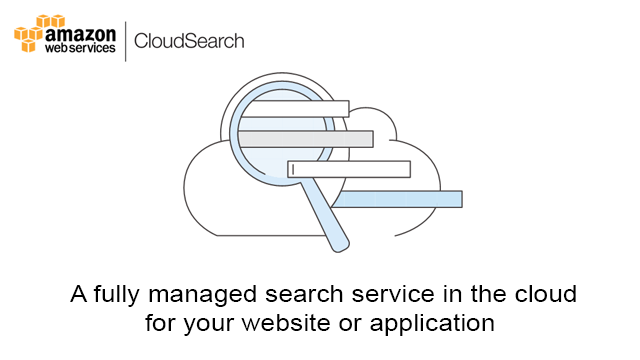 When you're ready to start searching your own data, see Preparing Your Data, Configuring Index Fields, Uploading Data, and Searching Your Data in the Amazon CloudSearch Developer Guide. 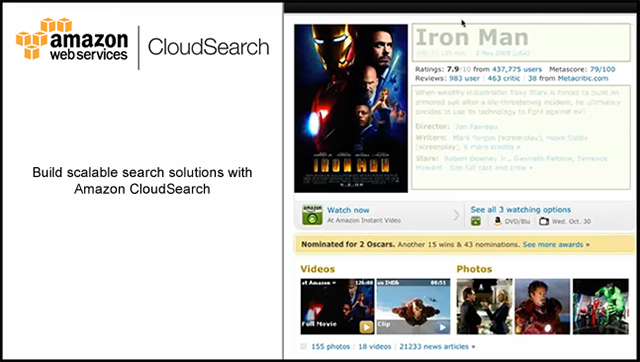 You can learn more about Amazon CloudSearch and how to get started from the videos section below. Have questions that aren't addressed in the FAQ or documentation? 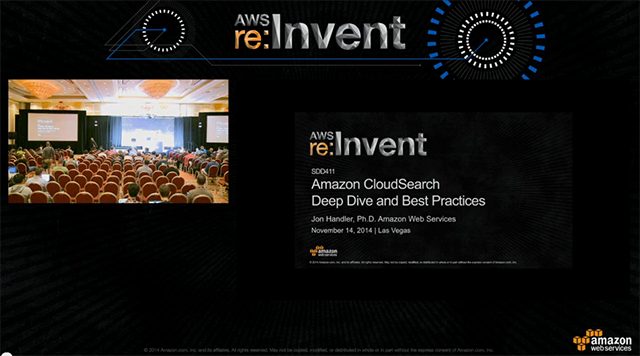 The Amazon CloudSearch Community Forum is the place to go for answers.